Ever since I was a little girl, Summer was the time my mother would braid my hair. The styles took hours to create, and, of course, I never quite cooperated (which earned me several hand slaps with the comb). However the intricate cornrows would keep my hair untangled through weeks of swimming and day camp. 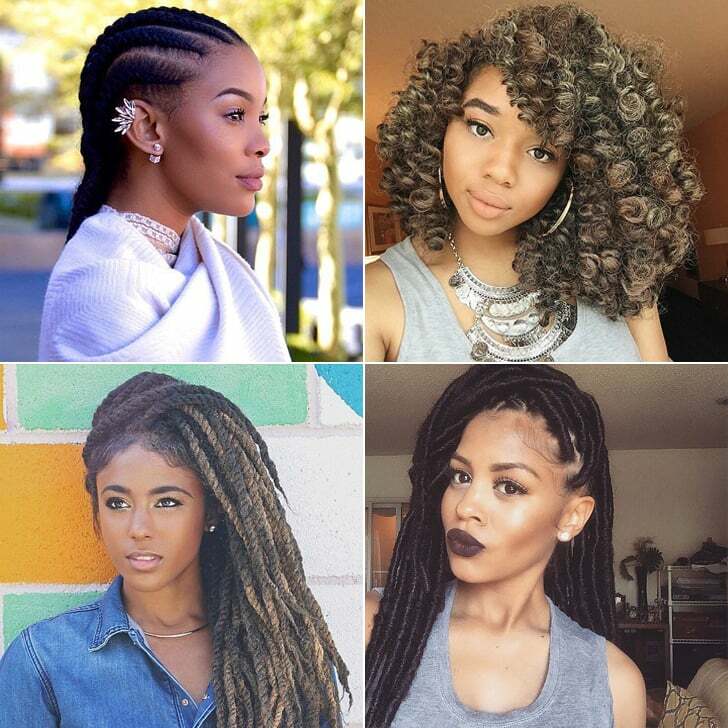 But Summer braids aren’t just reserved for little girls (nor are they reserved for Summer!). Many of my friends are still making appointments to get plaits before a big vacation or to take a break from using hot tools for a few months with a protective style. 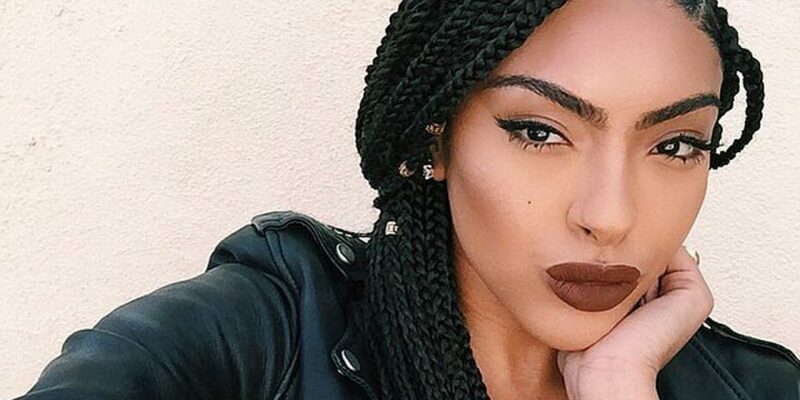 Even Beyoncé and Solange Knowles rock twists when the weather gets warm! 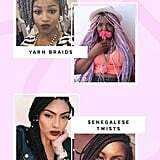 From Poetic Justice box braids to Zendaya’s famous faux dreadlocks, I’ve broken down the best braids with extensions for Afro hair.